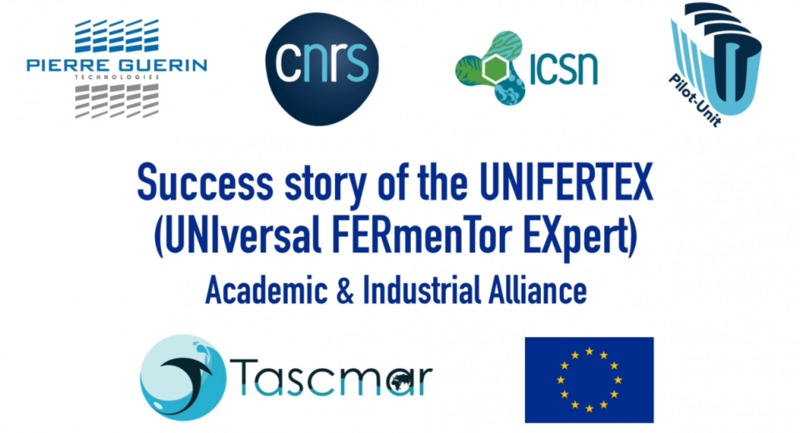 The UNIFERTEX has been developed in collaboration with the CNRS as part of the European TASCMAR Project. It shows once again the expertise of PIERRE GUERIN in microbial fermentation and cell cultivation. This equipment has been financed by TASCMAR European Union’s Horizon 2020 research and innovation program and completed by PIERRE GUERIN facility in Niort, France in order to be presented on PIERRE GUERIN’s booth during the Achema Trade Show 2018 in Frankfurt Germany. 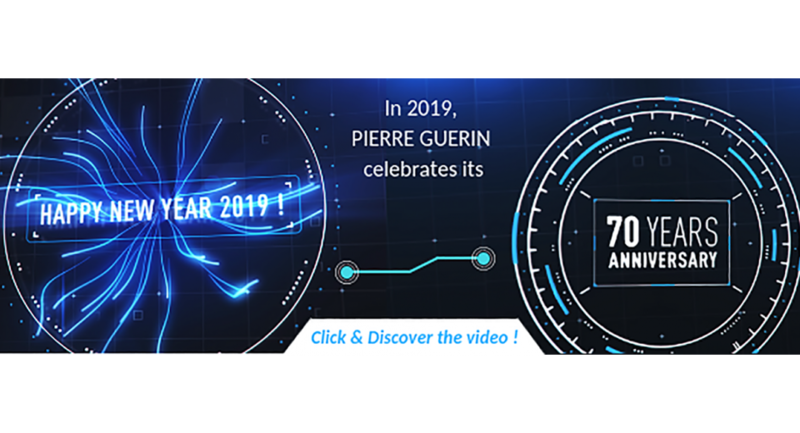 PIERRE GUERIN WISHES ALL OF YOU A HAPPY AND SUCCESSFUL NEW YEAR ! 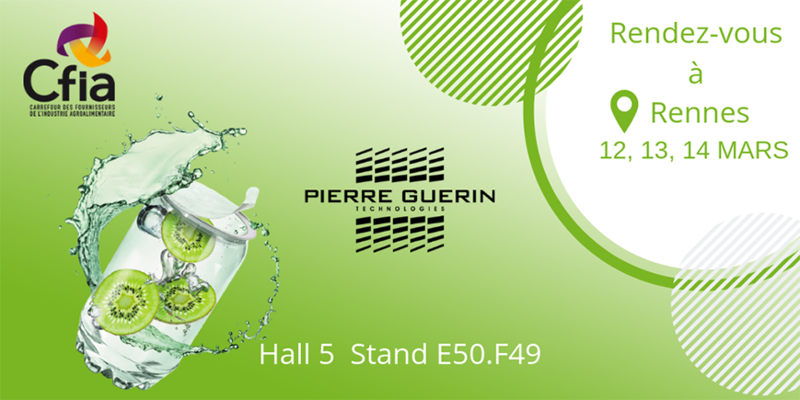 Pierre Guérin will be taking part in the Symposium «Agri-food processing» during SIAL 2018. March 13, 2018 : the CFIA in Rennes opens its doors ! www.pierreguerin.de, the NEW web site in German ! Important order by Beijing Minhai Biotechnology Co. Ltd.